It only makes sense to use Bloomable (formerly SA Florist) to send your friends and family in Skiathos something beautiful. Bloomable (formerly SA Florist) has created an online market place where florists can list their own custom floral designs and customers can peruse these catalogues according to their locations. Customers can now buy flowers for any occasion according to where they need them to be sent or where they are themselves. Flowers are for all occasion and suitable for nearly any moment. Say “Happy Birthday” to your mother with a bouquet of white carnations and make her smile. Flowers convey your feelings often better than words can, but why not add a personalised card just to be sure. If a colleague’s just had a baby, why not say “Congratulations” with a mixed bouquet of roses and gerberas. And if you think that’s not enough, then make use of our West Rand florists’ gift hampers. Put chocolate, sparkling wine and nuts together with your flowers of choice and personalise a message just for that special, loved one. If you have the thought, we have a florist who can do it for you. For those sadder moments, put together some chrysanthemums and Inca lilies to support a loved one or friend who’s lost someone. Or some white lilies to tell someone sick you’re thinking of them and to “Get Well”. A flower for every occasion. That’s what Bloomable (formerly SA Florist) believes, and the florists in the West Rand are with us. We sell colourful flower arrangements, creative bouquets, snack & gift hampers and various other gifts. All of our products will be delivered by a local florist from West Rand to the receiver's door step, on the date requested. 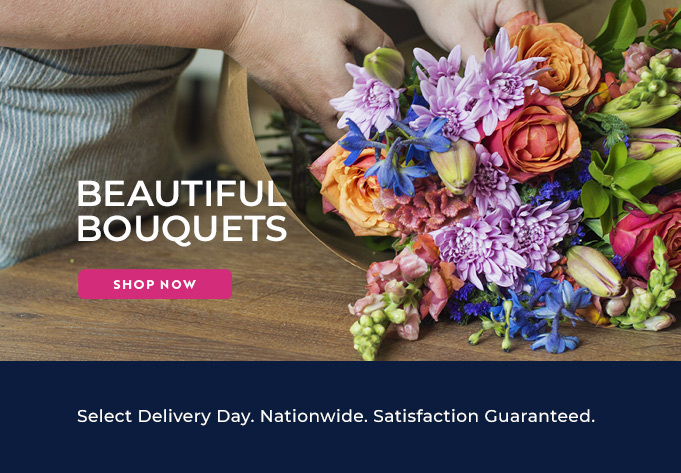 We’ve gathered together all the florists from your area to showcase their flowers for our smooth order and delivery system, which uses only the best technology to function. Bloomable (formerly SA Florist) is fast and fresh.